Canada Day celebrations remind us of how lucky we are to live in this great country. 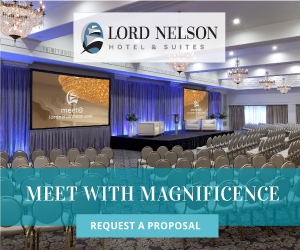 From far and wide there is no shortage of great meeting spaces that showcase the best that this country has to offer. 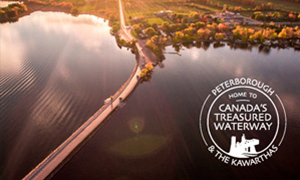 Here’s our picks of wonderful spaces that highlight the best of Canada. Well-crafted companion programs can boost attendance for conferences and events. Make your meetings and conferences accessible to all with these tips for breaking down barriers. 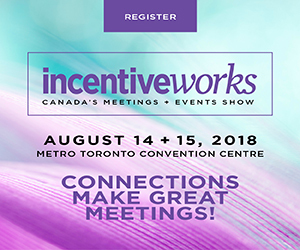 Get the best of both worlds when you create a successful mentorship within the meeting industry. 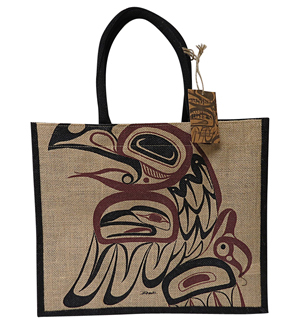 With the growing negativity about plastic bags—do something about it by carrying this striking Haida Raven jute bag. This sturdy tote can handle anything from groceries to work necessities. Have a sneak peek of the new Central Library in Calgary. 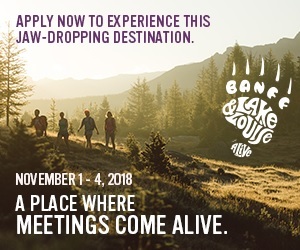 This stunning location will be available for events this November. 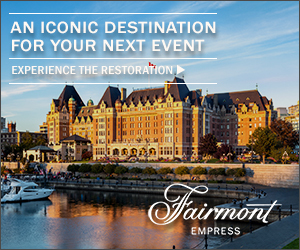 Fairmont Hotels in Vancouver are simply unrivaled. 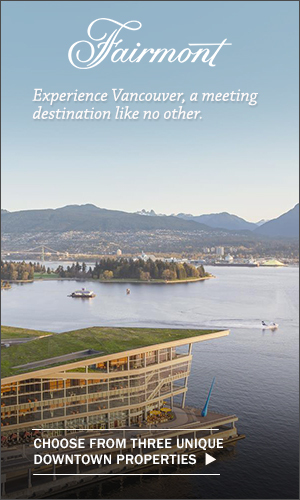 Extraordinary cuisine, inviting ocean views within walking distance to the Vancouver Convention Centre. 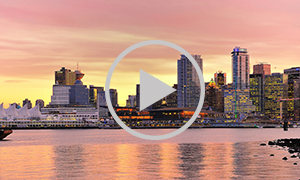 Choose from three of Vancouver’s most impressive downtown addresses for your meeting. eSp@rk Newsletter is released once a month, delivering inspiration right to your inbox. 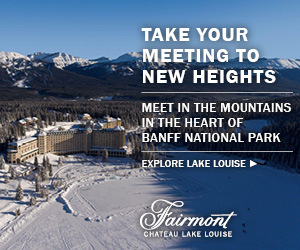 For more great resources, visit us at ignitemag.ca.